Comfort meets convenience at Alpine Meadows Apartments. 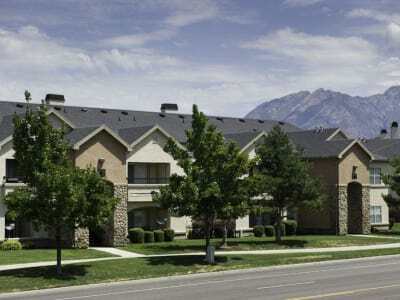 Our prime location and one, two, and three bedroom apartments for rent in Sandy, UT, set us apart from the rest. Our Eastside Sandy City neighborhood offers easy access to I-15 and I-215. Salt Lake City is only 15 miles away from your new home, so commuting to and from work will be a breeze. Grab brunch with friends at Britton’s Restaurant after taking advantage of the fresh powder at Alta or Snowbird. Stop by Good Earth Natural Foods on your way home and take care of grocery shopping early. With the best location in Sandy, Alpine Meadows Apartments puts you in the center of it all. 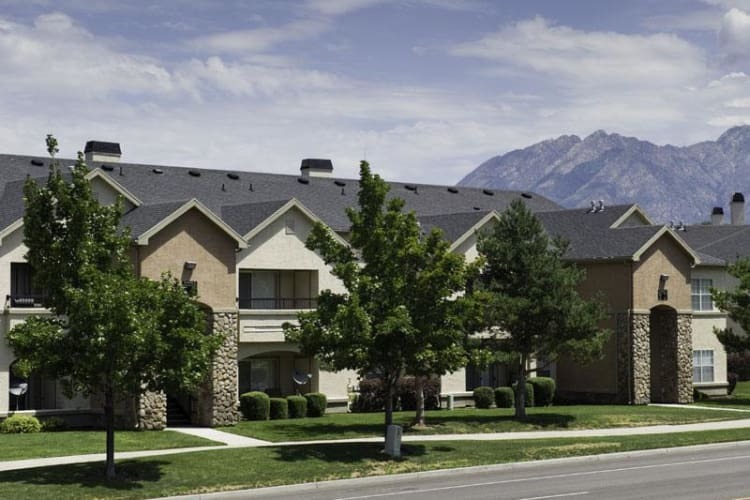 Located less than 13 miles from Snowbird ski resort in Sandy, UT, our apartments for rent are the perfect place to call home. You’ll love our suburban location just southeast of Salt Lake City. At Alpine Meadows Apartments, you’ll be able to work, play, and eat without leaving your new cozy neighborhood. Treat yourself to a day of pampering at Mountainside Spa, stop for a gourmet dinner at Carvers Steaks and Seafood, or catch the action at a Real Salt Lake game at Rio Tinto Stadium, which is less than 2 miles from your new mountain home. Contact our friendly leasing team today to set up a personalized tour of our one, two, and three bedroom apartments for rent in Sandy, UT.